Giordani Gold is Oriflame's luxurious line of products, mostly targeted at more mature skin types and I got to pick my share of their products to try at their relaunch in November's campaign. MasterCreation foundation promises an anti-aging effect and a natural finish, it contains no alcohol or oils and it comes in seven shades - the lightest one is luckily very pale. 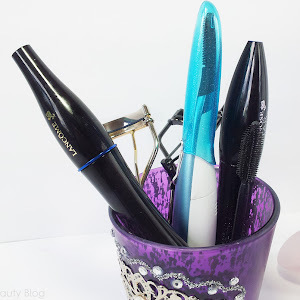 Oriflame was one of the first beauty/makeup brands that I've tried and I still remember my first dips into the beauty world fondly, even though I had to idea how to even apply anything properly (no Youtube tutorials back then. Kids, you're so lucky nowadays). Texture: This is a creamy, yet light foundation that reminds me of some tinted moisturisers or BB creams, but with more coverage. It's quite a moisturising formula that'll perform especially well on dry skin. It blends nicely, but I find it's best to use a sponge as other methods (fingers or a brush) need extra time. It feels light on the skin and can be built up with no problems. Coverage and finish: Coverage is about light-medium and as I said it's buildable, though you won't get it to full coverage. 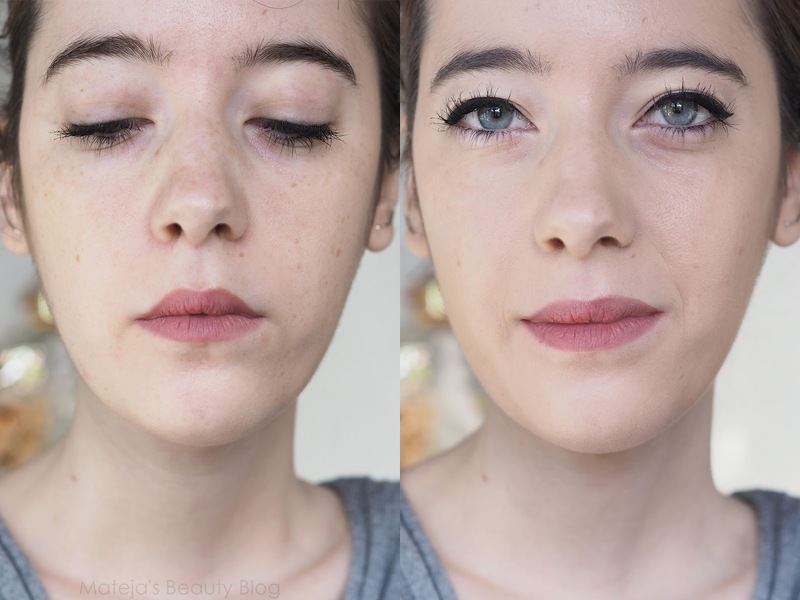 It evens out my skin, but I always use a concealer under the eyes and around my nose with this one. Finish is very dewy, so if your skin isn't normal/dry, I wouldn't recommend this foundation (without a powder) as it will look very shiny on you. When my skin is dry or I didn't use a good enough moisturiser, it becomes a satin finish, but otherwise this is a glowy foundation as you might expect from something that's claims to be anti-ageing. Aside from the glow, this is a natural looking foundation with none of that heavy, cakey finish. If you like that Korean BB/cushion glowy look, this is a great liquid option. Staying power: I never really notice a foundation during the day, so I can't say precisely how long it wears, just that it wears off nicely with no patchiness (I wore Nars Sheer Glow after trialling this foundation and it wore off so ugly around my nose compared to this). I'd say it lasts like regular such moisturising light-medium coverage foundations, so something like Bourjois Healthy Mix. Shade: A new discovery for us with very fair skin. 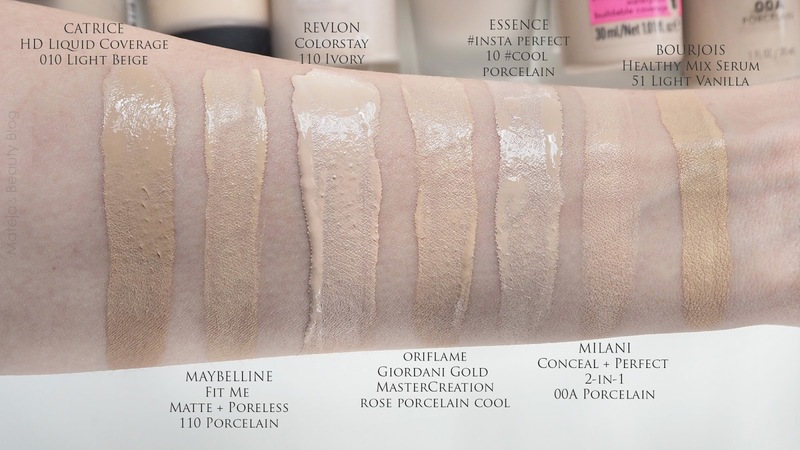 Shade Rose Porcelain cool is a pale shade that's similar to Milani 2-in-1 conceal + Perfect 00A. Essence #insta perfect 10 is even lighter, but my other pale shades are similar. Undertone is pink, though not strong. It also doesn't oxidise during the day, so the shade doesn't get more pink or turn darker. Scent: This is one of the most scented foundations I've tried. It smells somewhat floral, which I like and it doesn't linger, but still this could be a problem for those with are sensitive to scents in cosmetics. Packaging: Foundation comes in a glass bottle with a pump. Overall a classy and functional design. Price and availability: Regular price in Oriflame catalogue is 23.90 €, currently it's 13.99 €. If you're a fan of BB creams of cushions that give a glow to the skin, are moisturising and have a light-medium coverage, this is a good formula for you. I've been missing such a foundation in my collection (I have Missha's Cushion, but it's too dark) for the winter months or just when my skin is dry, while for summer this is too dewy. It's the type of formula I like, so light-medium coverage with an invisible finish and it's in pale shade, which is a true discovery, so I'm happy with this one.